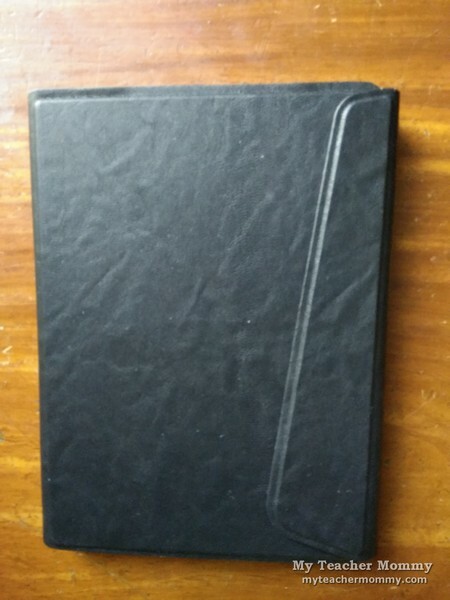 As a sentimental dork who relishes the romance of physical books, I held out getting an ebook reader for a long time. 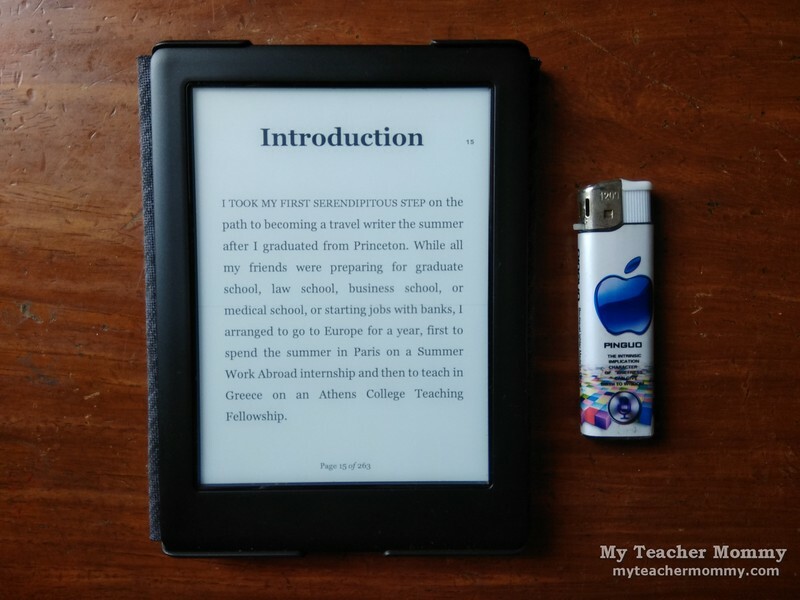 I adore the smell of book paper, enjoy the satisfaction that comes from turning a page, and feel a sense of accomplishment when I physically see how far into the book Ive read, things that are missing from the e-reading experience. But with shelf space at home being increasingly taken over by my son’s reading materials and sundry knickknacks, the space saving promise of an ebook reader became more and more irresistible to resist. 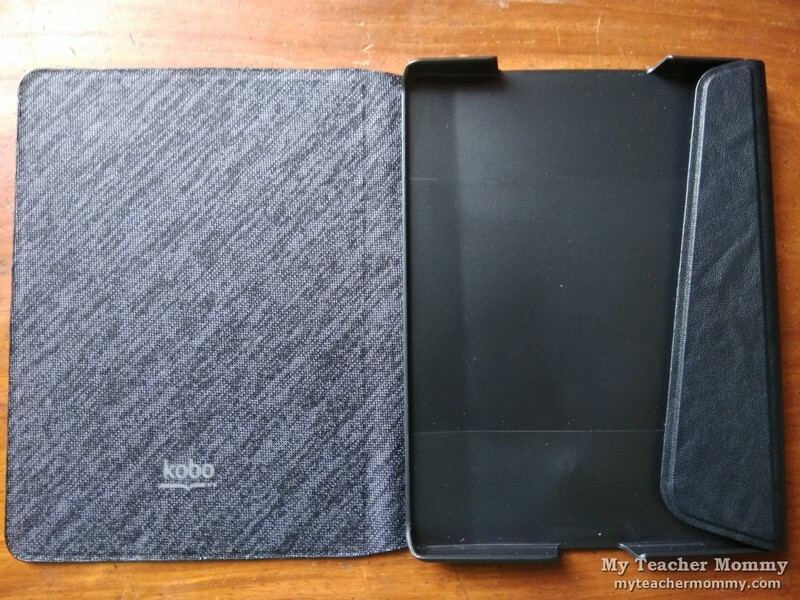 After reading numerous online reviews, I was finally convinced to get myself an e-book reader: the Kobo Glo HD from Rakuten. The Kobo Glo HD e-book reader boasts a 6-inch Carta E Ink HD touchscreen with ultra-high resolution of 1448 x 1072 (300 ppi), which renders clear, crisp text for an enjoyable reading experience. 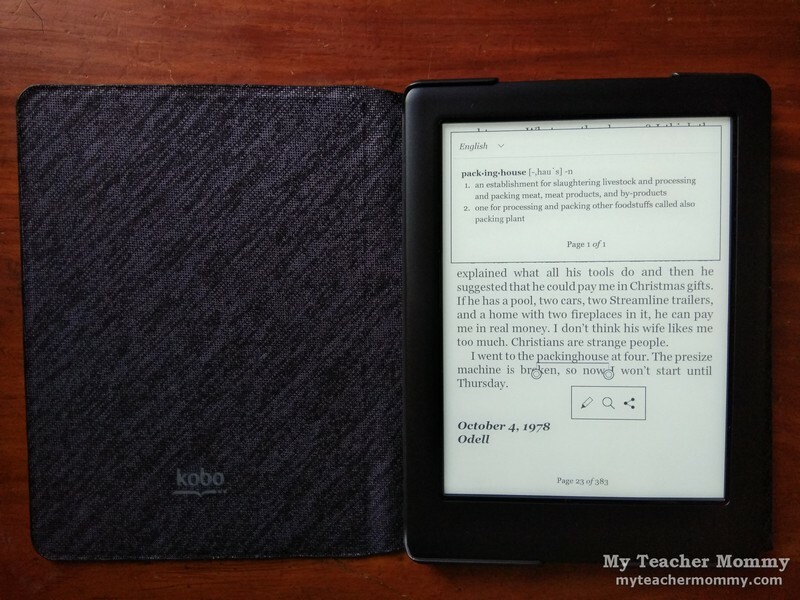 Measuring 157 x 115 x 9.2 mm, the Kobo Glo HD is so portable it fits in my smallest handbag. Its lightweight design (180 gm.) makes it easy to hold in one hand. While it lacks an SD card slot, the Kobo Glo HD offers 4GB of in-built storage, which can hold 1,000 books in epub or mobi format. Take your entire library with you, especially if, like me, you’re the type who tends to read more than one book at a time. (Currently, for instance, I am deep into Bill Bryson’s Notes From a Small Country while starting Kevin Kwan’s Crazy Rich Asians and almost finishing Alison Bechdel’s graphic novel Fun Home (which I read on the iPad)). 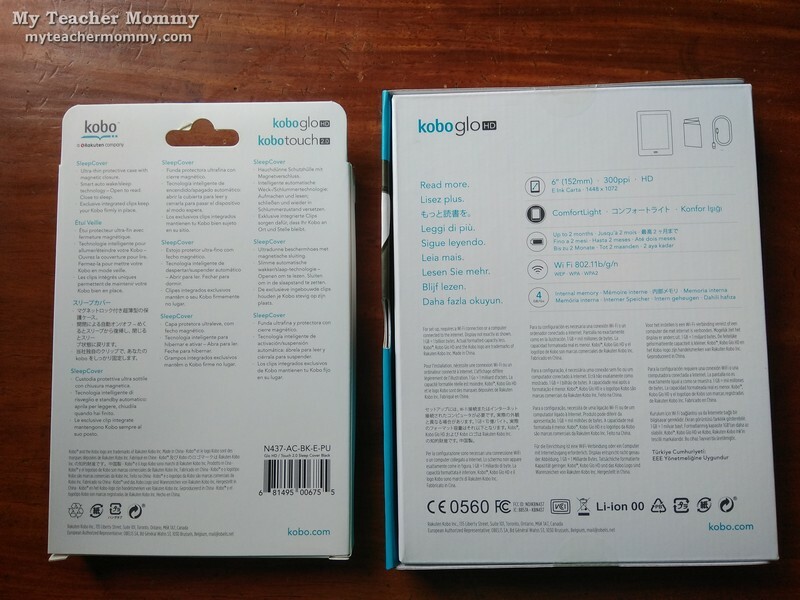 The Kobo Glo HD can read numerous ebook formats except .mobi, which is Kindle’s proprietary format. 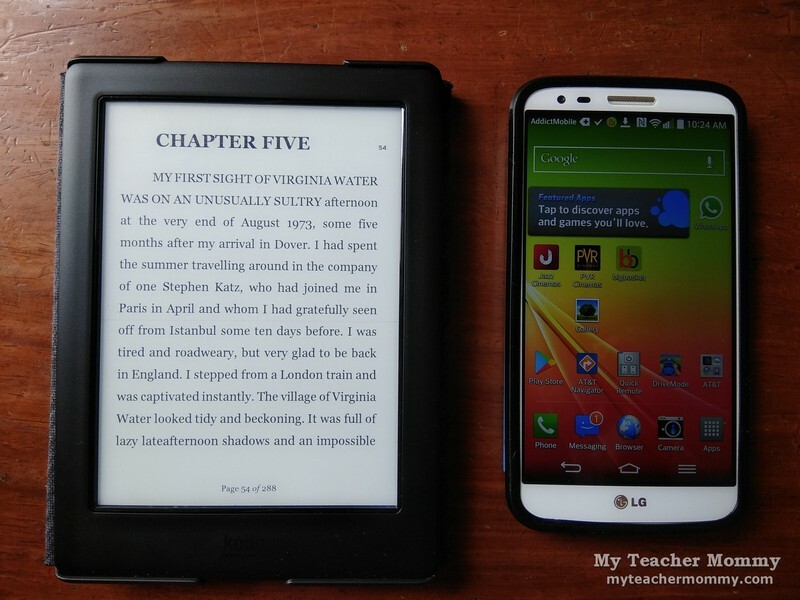 PDF files are slow and draggy, so I wouldn’t count on using the Kobo Glo HD for them. 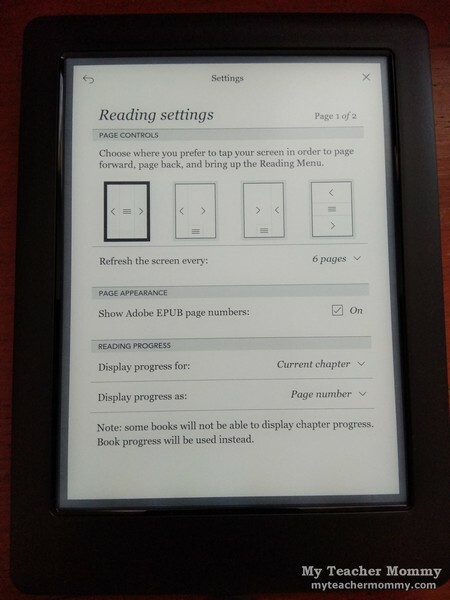 Honestly, my biggest reason for switching to an e-book reader is I want to be kinder to my eyes. Call it aging, if you will, but the smallish text of many paperbacks has started to give me serious eyestrain. 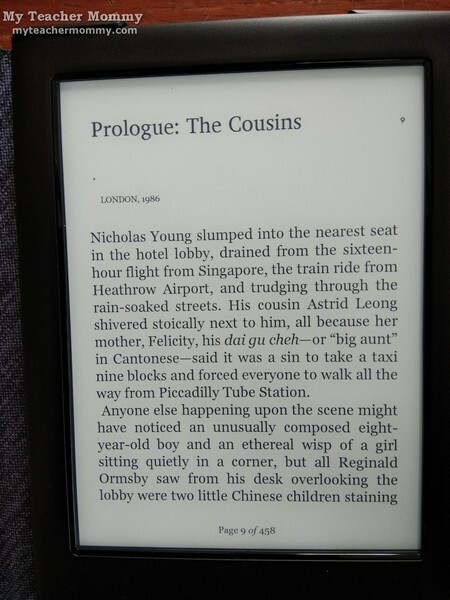 With the Kobo Glo HD, I can easily increase the size of the font to my comfort level. I can now read for long periods without straining my poor eyes. Kobo Glo HD’s backlighting allows me to read in bed when the lights are out, without bothering everyone else in the room. 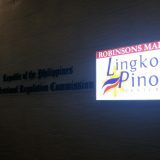 Believe me, there is no glare at all. Save your eyes; stop reading from tablets and iPads. They emit so much glare. 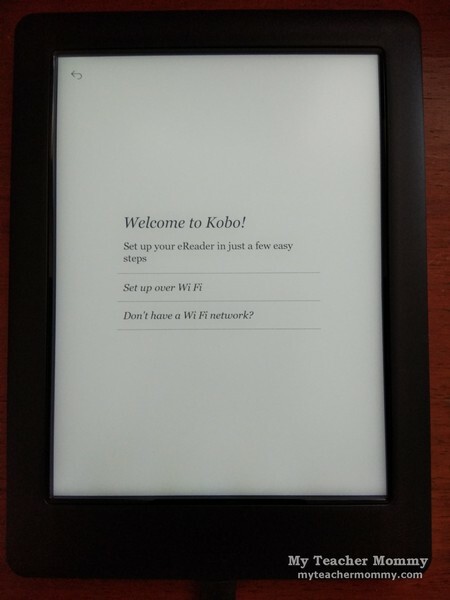 I purchased my Kobo Glo HD e-book reader from an eBay seller based in Japan. 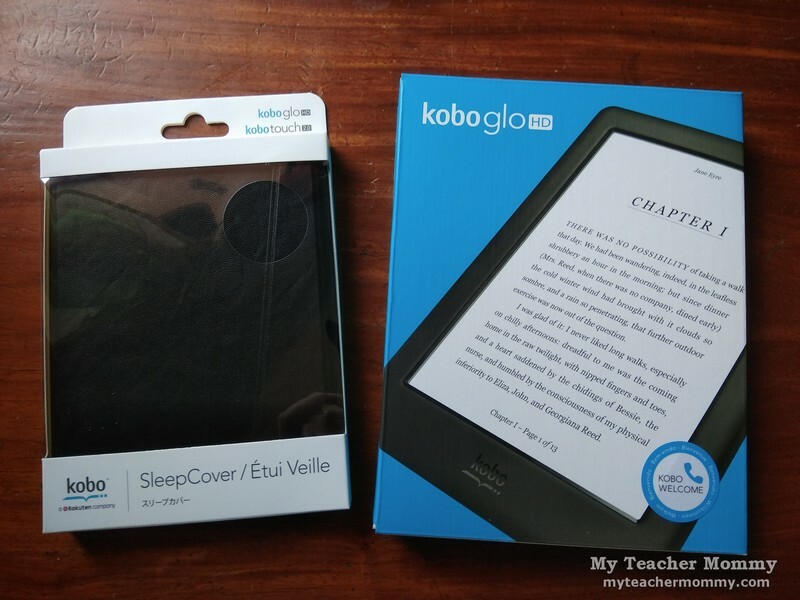 I got an e-reader, a Kobo Glo HD Sleepcover, and free shipping–all for an unbelievable Make An Offer price of USD115! 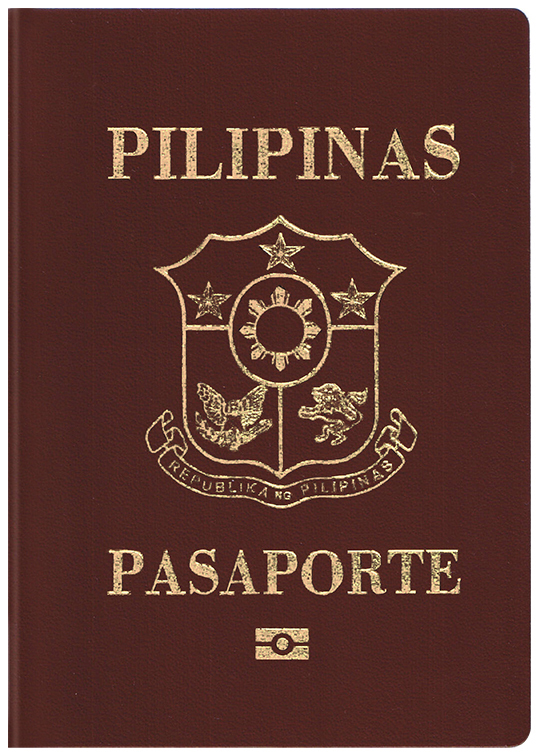 There are several eBay sellers of Kobo Glo HD ebook readers (and other ebook reading devices) that will deliver to the Philippines. Choose the one with the highest feedback rating and the most number of transactions. 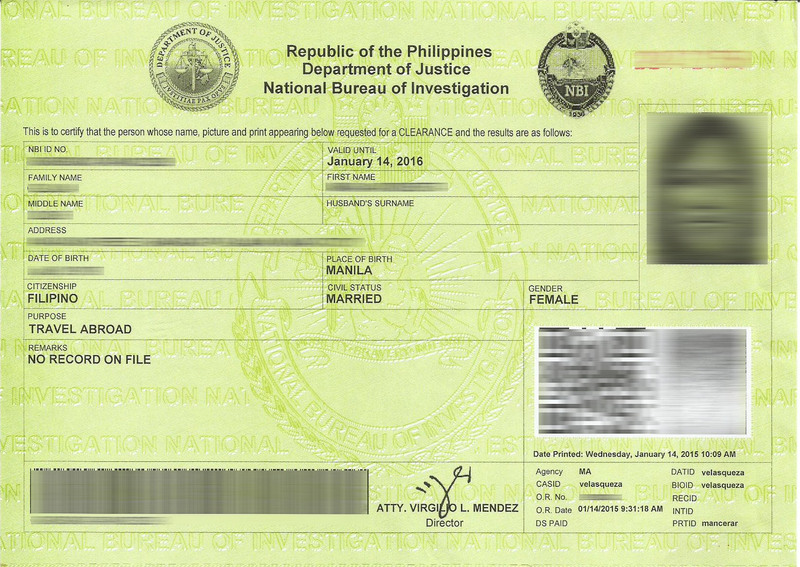 Otherwise, you can purchase the Kobo Glo HD from National Bookstore, the only one authorized by Rakuten to sell Kobo ereaders in the Philippines. The Kobo Glo HD sells for P6,599, while the waterproof Kobo Aura H2O will set you back by P9,599. 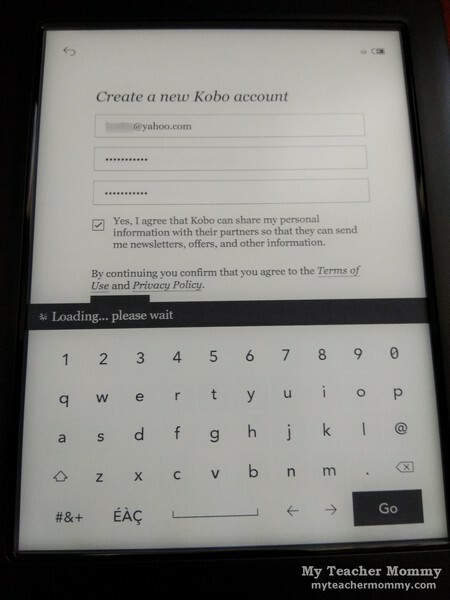 Setting up the Kobo Glo HD is easy and intuitive. 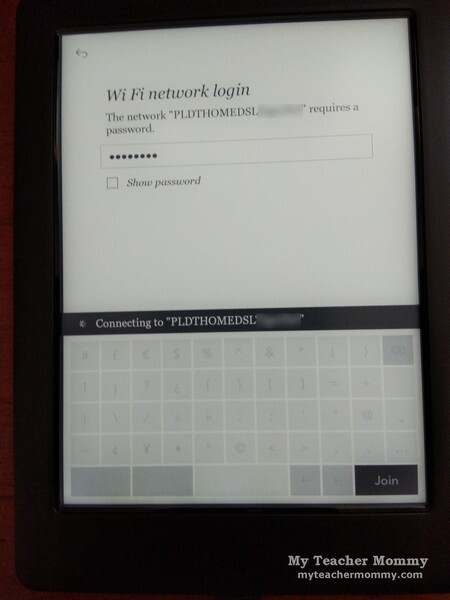 Within minutes, I had my Kobo ereader updated, synced, and loaded with ebooks. 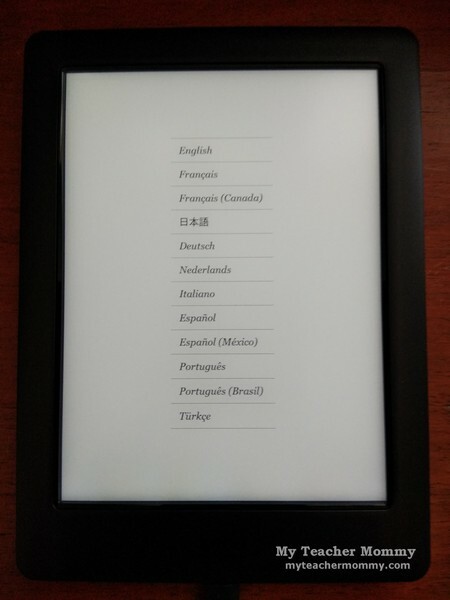 Another neat feature of the Kobo e-book reader is the built-in dictionary. Simply press and hold on the unfamiliar word and a small pop-up window containing the description appears. 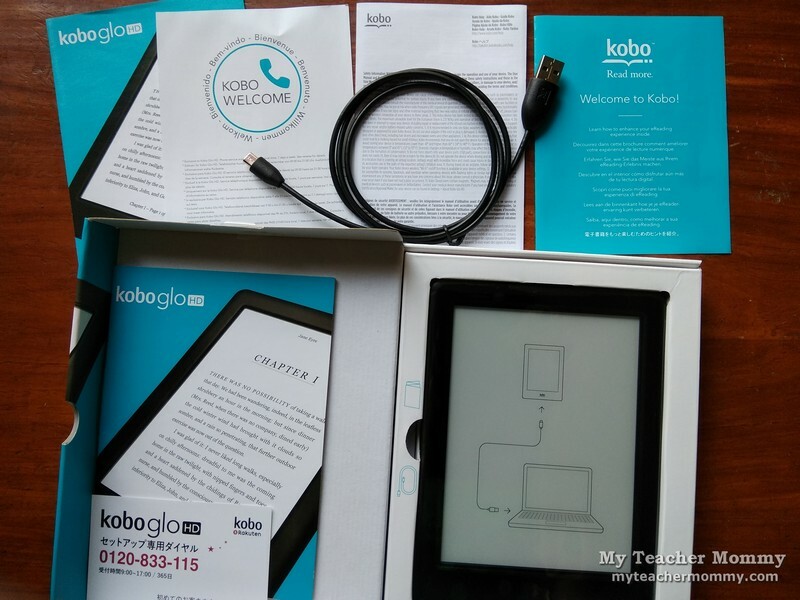 The Kobo Glo HD can connect to the Internet using the installed browser, but usability is rather limited. It won’t play audio or video, and page navigation can be quite laggy, so I hardly ever use the Kobo for web browsing. Do you like to read fan fiction or text-heavy articles or essays? 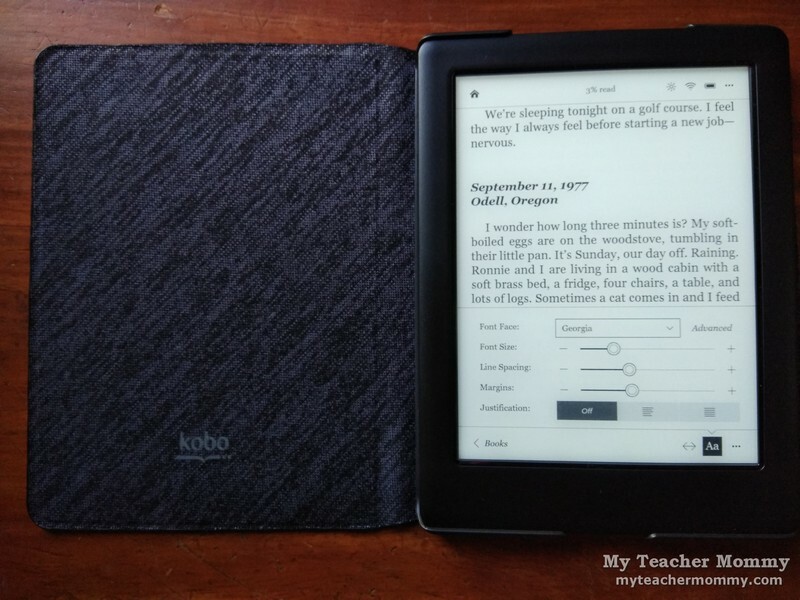 The Kobo Glo HD can sync with your Pocket account so you can save articles and stories from websites that you’d like to read later on reader. I’ve never tried using the Pocket app, so I don’t have an opinion on that. All in all, I highly recommend getting the Kobo Glo HD if you love to read and would like to carry your library with you wherever you go. 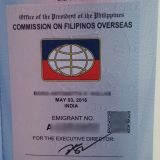 Where do you get your books? The only ebook store I know of, that gives great deals (like 75% credit back) is Kindle. Kobo has an ebook shop, too.